Straits Settlements 1867 2c on 1a Deep brown. SG2. Used 1867 2c on 1a Deep brown. SG2. 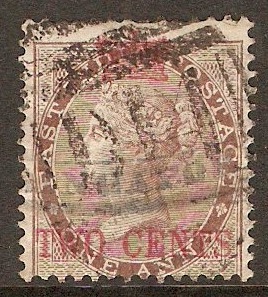 Straits Settlements 1867 3c on 1a Deep brown. SG3. Fine used 1867 3c on 1a Deep brown. SG3. 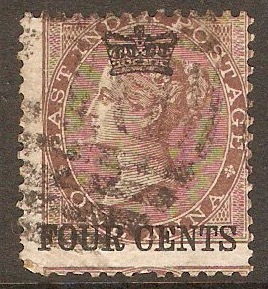 Straits Settlements 1867 4c on 1a Deep brown. SG4. Used 1867 4c on 1a Deep brown. SG4. 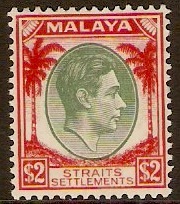 Straits Settlements 1924 8c Scarlet - Postage Due. SGD4. Fine used 1924 8c Scarlet - Postage Due. SGD4. 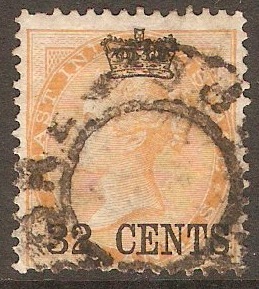 Straits Settlements 1867 6c on 2a Yellow. SG5. 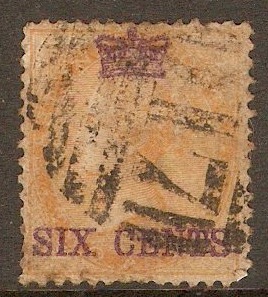 Used 1867 6c on 2a Yellow. SG5. 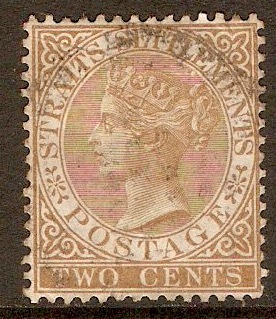 Straits Settlements 1867 8c on 2a Yellow. SG6. Fine used 1867 8c on 2a Yellow. SG6. 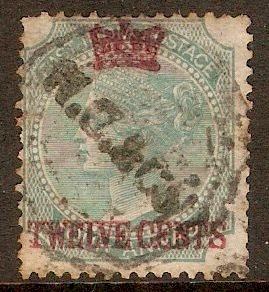 Straits Settlements 1867 12c on 4a Green. SG7. Used 1867 12c on 4a Green. SG7. NOTE: Company cancellation. 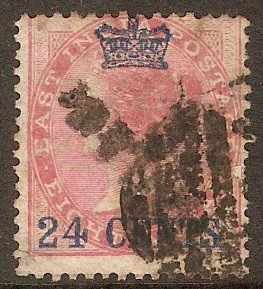 Straits Settlements 1867 24c on 8a Rose. SG8. Used 1867 24c on 8a Rose. SG8. 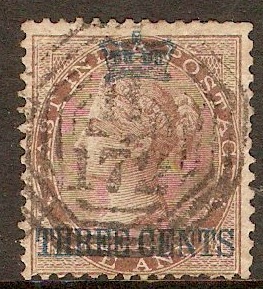 Straits Settlements 1867 32c on 2a Yellow. SG9. Used 1867 32c on 2a Yellow. SG9. 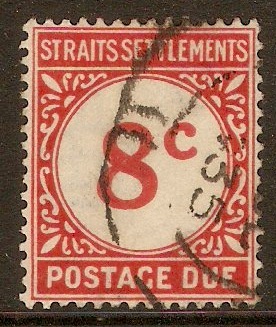 Straits Settlements 1867 2c Yellow-brown. SG11a. 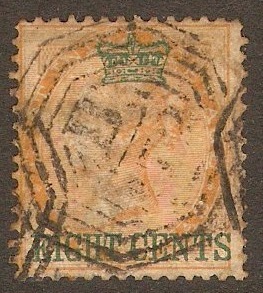 Used 1867 2c Yellow-brown. SG11a.